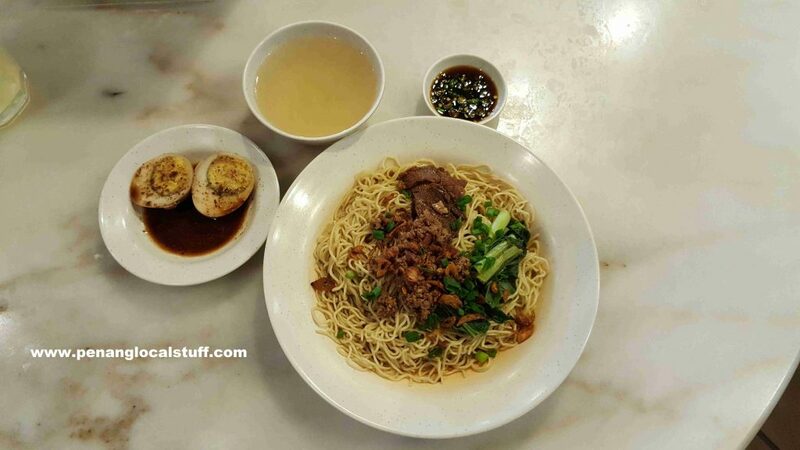 The Sarawak kolo mee is actually egg noodles served with minced meat and char siew (bbq pork). It looks a little like the wanton mee in Penang, but does not have the thick soy sauce, and not as “heavy-flavoured”. The first time I had Sarawak kolo mee was at the Setia Alam pasar malam (night market) in Shah Alam, Selangor. Back in Penang, the House Of Kolomee restaurant in D’Piazza Mall, Bayan Baru is the place to go for this signature Sarawak dish. It is on the ground floor, facing the street. The restaurant employs a self service ordering process, where customers are expected to order from a touch screen computer at the counter (high-tech, I guess). 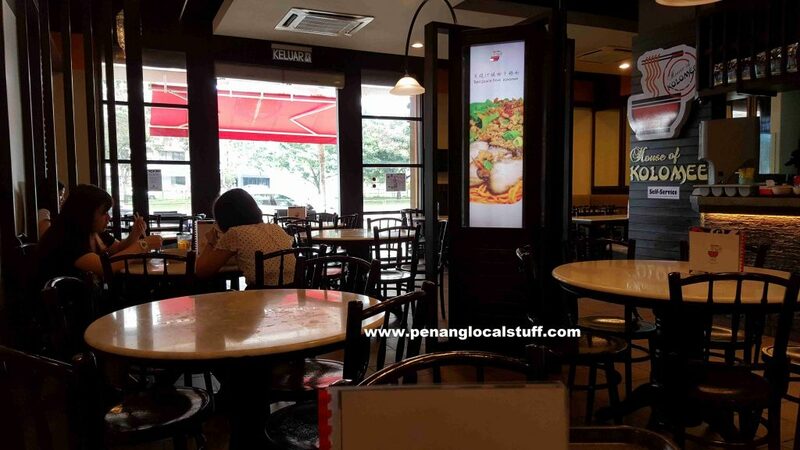 Luckily, there is a menu on each table, where you can look through and decide on the type of kolo mee meal you want, before ordering through the touch screen computer at the counter. The Sarawak kolo mee served here is simple and nice. It is definitely a nice change from the typical Penang hawker food. 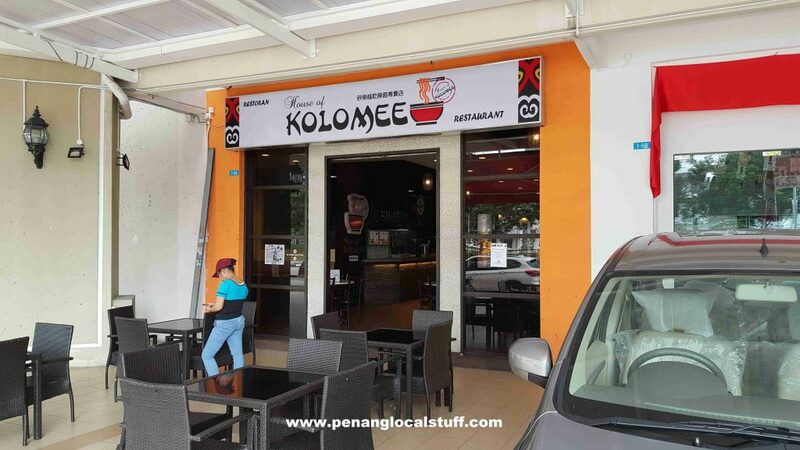 I would highly recommend that you try out the Sarawak kolo mee at the House Of Kolomee restaurant in D’Piazza Mall.